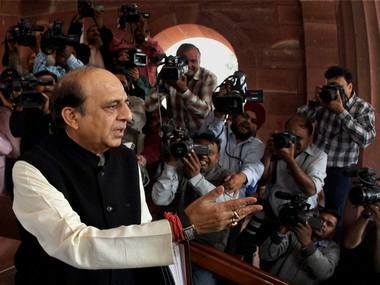 Kolkata/New Delhi: Dinesh Trivedi tonight decided to resign as railway minister bringing the curtain down on the five-day drama after he incurred the wrath of Trinamool Congress for hiking passenger fares in the Railway Budget. 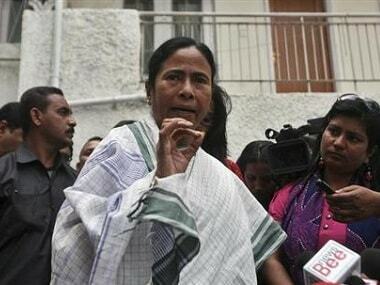 "He(Trivedi) called me and he told me that he will abide by the party decision and send his resignation," Trinamool Congress supremo and West Bengal Chief Minister Mamata Banerjee said before she left for Delhi. She also said that Trivedi told her that he will remain with the party. 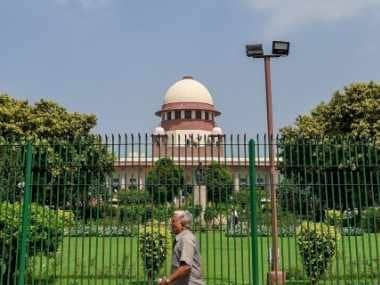 Trivedi's decision came as an anti-climax as he put up a stiff defiance in the last five days refusing to quit unless asked for specifically in writing by Mamata. He said he had a constitutional duty to pilot the budget he had presented in Parliament. Angered by his budget hiking passenger fares, Mamata wrote to Prime Minister Manmohan Singh on Wednesday night and demanded his replacement with another party nominee and Minister of State for Shipping Mukul Roy. As she mounted pressure, the Prime Minister and Congress leadership assured her that Trivedi will be replaced in a couple of days after the presentation of general budget on Friday last. The 61-year-old Trivedi, who represents Barrackpore in the Lok Sabha, had even gone to Rail Bhavan on Saturday and presided over a meeting of Board members. When party's chief whip in the Lok Sabha Kalyan Banerjee asked him over telephone to quit as minister, Trivedi told him that he will not to so unless the directive came in writing from Mamata. 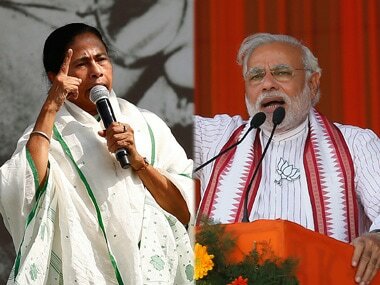 Even as the stalemate continued, Mamata decided to fly to Delhi for attending the Trinamool Congress parliamentary party meeting and use the visit for a meeting with the Prime Minister to apparently urge him to take her party's concerns on board on not going ahead with the NCTC. She wants a chief ministers' meeting to be called on the issue. Earlier, Trinamool Congress sources said the party expected the Congress leadership to keep its "word" on removal of Trivedi. During the day, Trivedi said the railway ministry was not anybody's personal fiefdom. "I do not want to stick to the ministry. But I also do not want to run away. The Prime Minister has to decide on it (his resignation). There should not be any politics with the ministry. Railway kisi ka jagir nahin hai (the Railways are nobody's fiefdom)." Trivedi told reporters outside his house in the national capital. Trivedi, who has insisted that Mamata should give it in writing that he should resign, said, "I have high regard for her. She is a good human being."